TDS TV is going fishing! 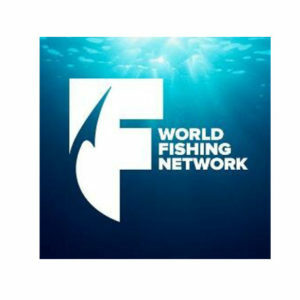 Just in time for the start of trout fishing season, The World Fishing Network is now part of the TDS TV Sports Tier! 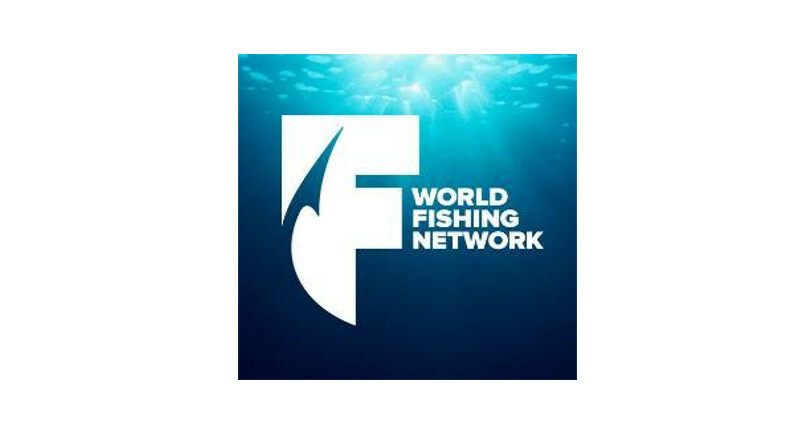 World Fishing Network covers fishing instruction, tips, tournaments, travel, recipes, boating, and more—including programming for any outdoor enthusiast. Seriously, if you’re not familiar with their content, you “reely” need to head to their website and check out just how much they offer because it’s A LOT. No joke, you’ll find 125 shows listed in their lineup. Yes, you read that right—125! You’ll get hooked on all the options from A to Z – literally, starting with A Fishing Story with Ronnie Green and ending with Zona’s Awesome Fishing Show. 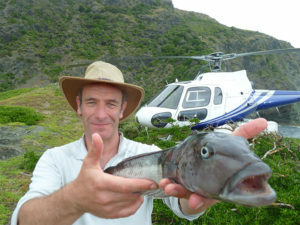 Sport Fishing on the Fly: One of the longest-running fly fishing shows, featuring equipment and techniques to hook fish. 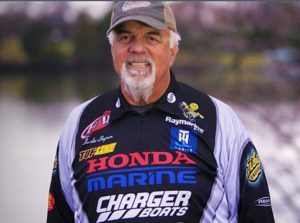 The Scott Martin Challenge: A top Bass fisherman challenges a pro angler to a match for nothing more than bragging rights. And of course, tons more—and all included as part of your Sports Tier subscription. Give us a call today 1-866-44-TDSTV to order.